Aluminium soffits and fascias are a popular choice after uPVC. Lots of homeowners choose aluminium instead of uPVC because of its strength and its recycling properties. But every home is different, so take a look at our pros and cons list to help you decide whether aluminium soffits and fascias are right for you. Aluminium soffits and fascias are extremely strong. It is stronger than uPVC or steel, so will last much longer than these other materials. It is also lightweight which makes it easier for contractors to handle, costing you less in labour. 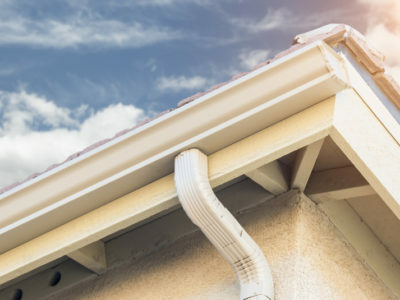 You can expect your soffits and fascias to last at least 25 years. 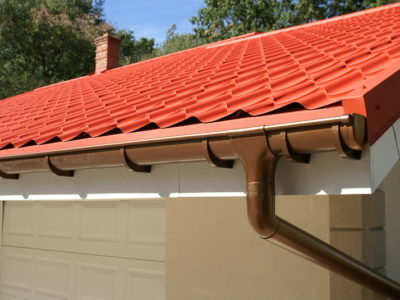 Most aluminium systems are polyester powder coated, so you shouldn’t notice any rust. Since they’re water resistant, they can be very useful if you live in a particularly wet or stormy part of the country. Aluminium is a renewable resource, and most aluminium guttering, soffits and fascias are made from at least 80% recycled aluminium. When you come to replace your soffits and fascias, you can rest easy in the knowledge that are 100% recyclable. Aluminium soffits and fascias are more expensive than uPVC or wood. 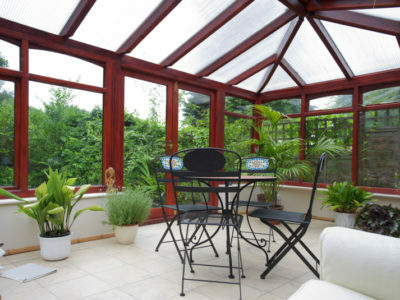 Although over time they may save you money, the initial upfront cost will be higher than with uPVC. If you need a quick and cheap option for soffits and fascias, aluminium may not be for you. Aluminium soffits and fascias don’t have as good insulating properties as uPVC. 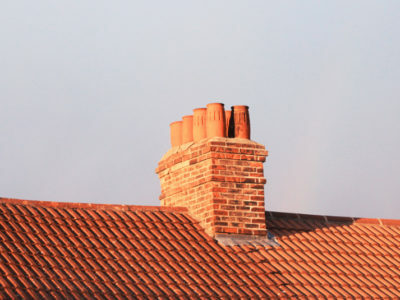 This means that more heat could escape from your roof and loft cavity than wood or uPVC. Overall, however, the difference is very small and you won’t notice the extra cost on your energy bills. So there are pros and cons to aluminium soffits and fascias. If you’re looking for a contractor to install soffits and fascias for you, we can help. Just click here to get up to 4 quotes from reliable roofline companies in your area.